Idifarma has announced new GMP spray drying capabilities at its manufacturing plant in Navarra, Spain. The Spanish CDMO, which specialises in niche and highly potent products, has acquired a GEA Niro Mobile Minor equipment. 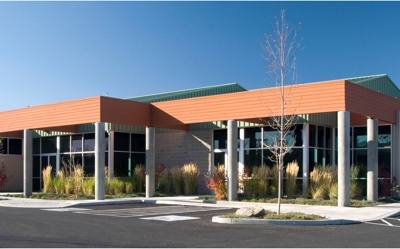 The unit will be located in a new dedicated area in its 4,000 sq. ft EU GMP plant. 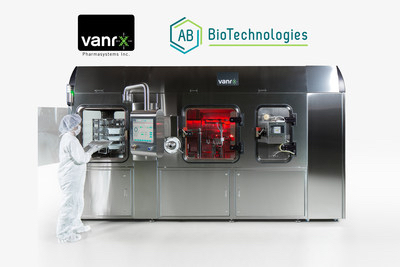 The investment makes the contract development and manufacturing organisation (CDMO), one of only three companies in the world offering this type of spray drying service. The technology, Idifarma said, is for highly potent drugs up to Category 4 OEL/OEB. Idifarma said the new equipment involved a significant investment for the company and that it will be installed and qualified in mid-2018. 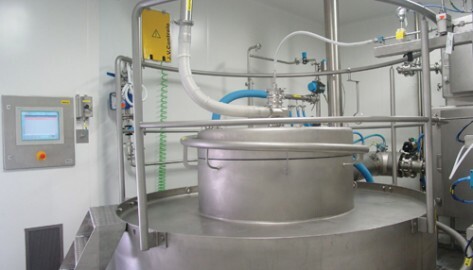 The equipment will give the company spray drying capacity for niche commercial products and clinical batches. “By making this investment, we will be able to provide contract manufacturing services for intermediate products and for oral solid drugs we can continue until the finished dosage forms,” said Luis Oquiñena, general manager and cofounder of Idifarma. 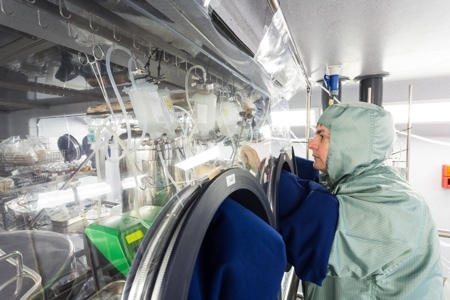 Oquiñena said this investment is driven by significant client demand, with the market looking for spray drying solutions as a suitable technology to improve the bioavailability of poorly soluble drugs. 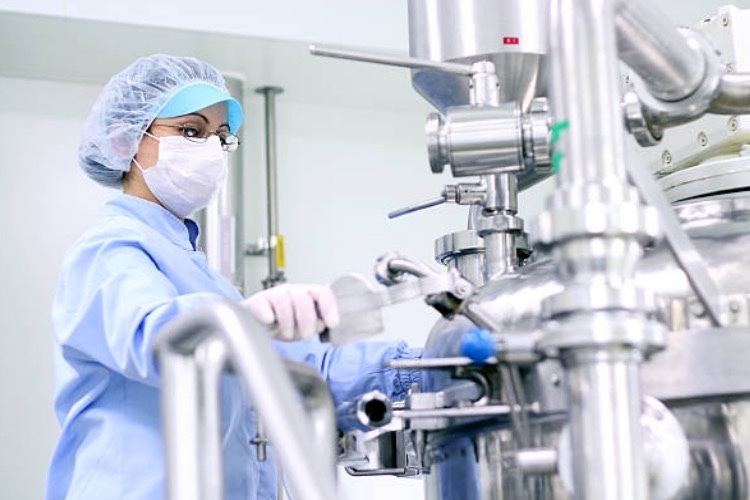 “Idifarma now has all the ingredients to support our customers’ spray drying projects at different scales and contribute to accelerated drug development and manufacturing timelines,” he explained. 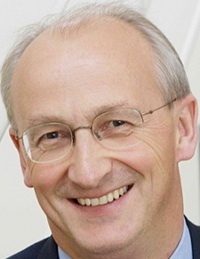 The announcement follows recent investment in both serialisation and capsule filling capabilities and strengthens Idifarma’s position as a specialised contract partner for the development and manufacturing of oral solid dosage forms, including high potency compounds and niche pharmaceuticals requiring small commercial and clinical batches. 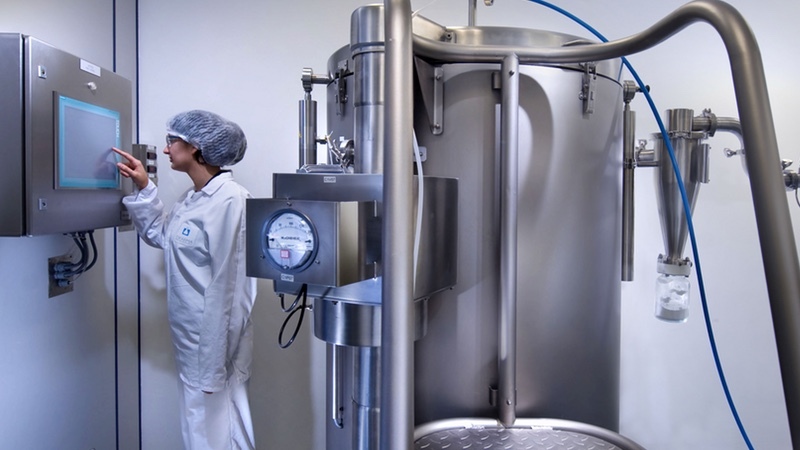 According to Oquiñena, the investment in new technologies reflects Idifarma’s continued success within the CDMO market and its intent to further grow our business with specialised capabilities. “As well as new technologies we are also investing in qualified and experienced staff to deliver our services and now have 120 employees on site. As customer demand for our niche CDMO services continues to grow we fully expect both investments and staff numbers to increase steadily in the coming year,” Oquiñena concluded.